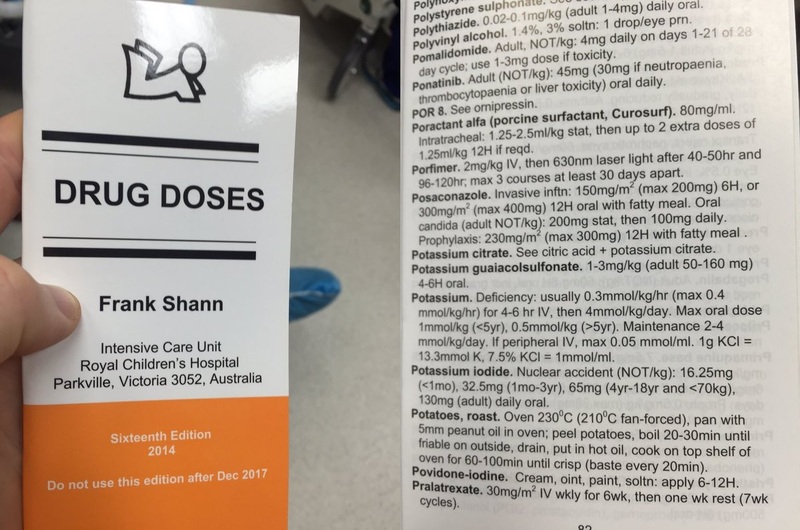 The latest newsletter from ANZCA contains important safety information regarding changes to names of some commonly used and important drugs, as well as new standards for labelling. ANZCA has made a list of name changes for drugs we commonly use, and there is a link to the full list from their page. NHQHS has a poster outlining the labelling requirements in the perioperative setting, along with links to more detailed information. Please check your workplace for compliance, particularly with the NSQHS standards. The first meeting of the year has been put back to the 12th February and will be on “The Walking Epidural” and pertains to the obstetric environment. The speaker is James Derrick. The venue is the Boardroom, Pindara Hospital. Note that this is within the hospital and situated at the end of the front entrance corridor where the hospital splits into the old and new wings. Food and drink arrive about 5.30. Presentation by industry rep, Steve Shields from MSD, from about 5.45 to 6. Talk from 6 to 7, perhaps a bit later if there are questions. Unfortunately, or fortunately, I will be in Europe, so, if anyone can come early to greet the rep and push buttons on the AV equipment, I would be grateful. (Switch both the computer and the projector on – the latter with the remote. The password is stuck to the keyboard or computer itself. Keep pushing buttons till it works. – well, that’s how I do it!) RSVP for catering purposes.